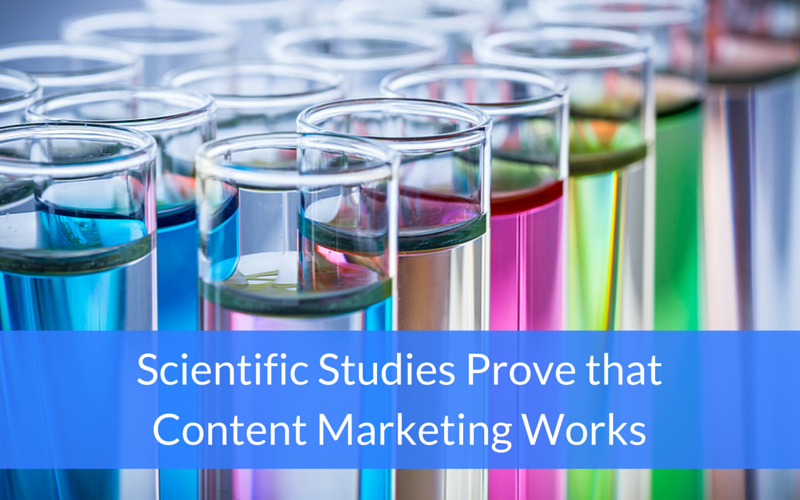 It’s now been scientifically proven that content marketing works! On their “This Old Marketing” podcast, Joe Pulizzi and Robert Rose of the Content Marketing Institute shared some interesting findings from the Stockholm School of Economics. The studies were presented in the article “Exploring Advertising Equity: How a Brand's Past Advertising May Affect Consumer Willingness to Approach Its Future Ads” in Volume 44, Issue 1 of the Journal of Advertising last year. Furthermore, it was found to affect consumer willingness to approach advertising for a brand voluntarily. Professor Micael Dahlén, recognized as one of the top ten scientists in the field, and Asssociate Professor Sara Rosengren, board member of the European Advertising Academy and Head of SSE’s Center for Retailing, wrote the article. As Barregren points out, advertising equity is really communication capital. In another anthology, Sara Rosengren explains it more in depth. One way to address this attention challenge is to create value for the receiver. And, as we like to point out, content is a great way to deliver that value. Sara goes on to explain that building up one’s advertising equity can make future marketing and advertising endeavors more cost-effective. The more people perceive past communication (aka content) as attention-worthy, the likelier they will be to pay attention to content you serve up in the future. And here’s a big finding: “Our studies indicate that advertising equity actually means more to the attention of a company’s advertising than both brand attitudes and purchase intentions.” That’s right, the more attention you generate and receive by providing value to your audience, the more of an impact you’ll make on that audience than the way they think and feel about your company. Content marketing can be described as a systematic approach to build trust capital for future communications (i.e. advertising equity) through [the continuous] creation and distribution of content made available on an owned platform and distributed in owned, paid and earned media. Overall, as Robert points out, when we create content, there’s no such thing as a neutral experience. The experience for your audience will either be positive or negative. If you focus and create great quality content that creates interest, entertains, and educates, you’ll start to build trust. However, that trust can be eroded by bad content. Ultimately, publishing great content can increase your advertising equity and help you attract and hold your audience’s attention, all while building trust.